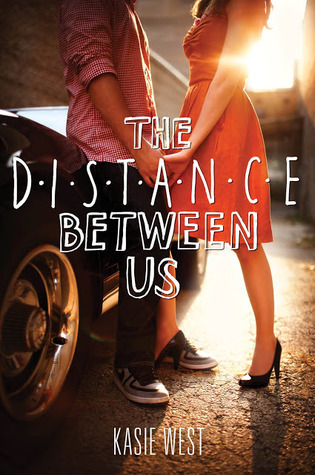 Do you want to win an ARC of The Distance Between Us??? Enter for a chance on goodreads. And stay tuned for another chance to win on my blog! Giveaway ends June 04, 2013. I'm not a car-freak but I know many poeple who are and are into car business as well. Will check out the details after I finish my writing services and would probably refer it to them. Kudos for finishing this fine app!